The City of Edinburgh Council are looking to recruit a Pupil Support Assistant based at Canal View Primary School. The post is Permanent and Part Time working 26.50 hours per week, during term-time only (39 weeks per year). 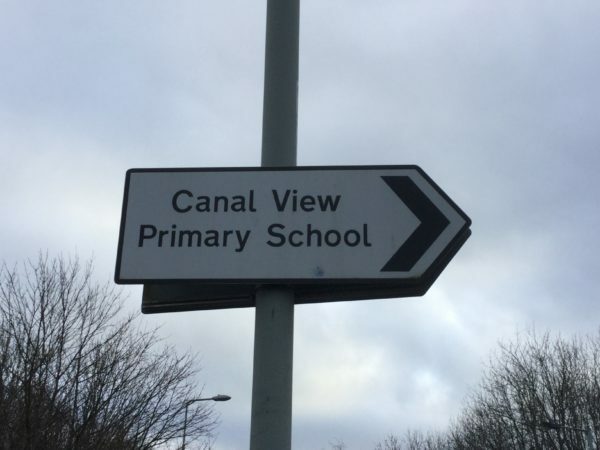 Canal View Primary School serves the community of Wester Hailes. The school has a broad social mix and the catchment contains areas of multiple deprivation, has a Free School Meal percentage of 52%, receives ‘Positive Action’ funding and is one of the eight Scottish Attainment Challenge Schools in Edinburgh. Canal View Primary School is organised into fifteen classes from P1-7 and has a Nursery offering 64 full-time places. The school is led by a management team of a Head Teacher, Depute Head Teacher, 2 Principal Teachers and a Business Manager. There are eighteen class teachers and two full time and one part time Support for Learning Teachers ably supported by two part time School Administrators, an Early Years Officer, a team of Early Years Practitioners and Pupil Support Assistants, a Pupil Support Officer and a Service Support Officer. The City of Edinburgh Council applies a Living Wage allowance to ensure that all employees earn at least £8.51 per hour. Successful applicants will be paid the hourly rate as advertised, plus the allowance, in order to bring their earnings to £8.51 per hour. You can apply for the post online here. The closing date for applications is Tuesday 22 January 2019.